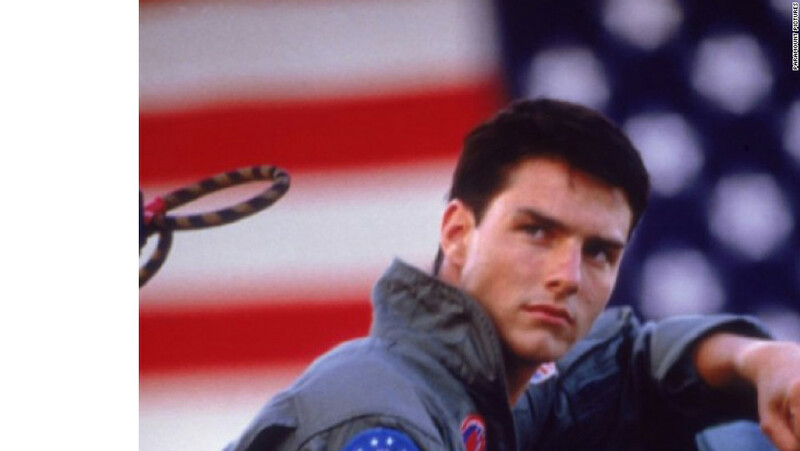 In a clear dig aimed at its friendly rivals, the Air Force’s official account posted Cruise’s photo with a caption that mocks Maverick’s Navy jet — itself an upgrade over the F-14 Tomcat he pilots in the original film — as inferior to its own F-15 Strike Eagle. “If Maverick really had a need for speed, he could hop into one of our F-15E Strike Eagles! #DYK: They have a top speed of 1,875 miles per hour,” it said, touting the Air Force’s own 1980s-era jet that has long been hailed as the most successful dog-fighting aircraft in US history — tallying more than 100 aerial combat victories, according to Boeing, the plane’s primary contractor and developer. The Navy responded by simply tweeting, “Remember, boys, no points for second place” — an ode to one of the movie’s more memorable quotes. 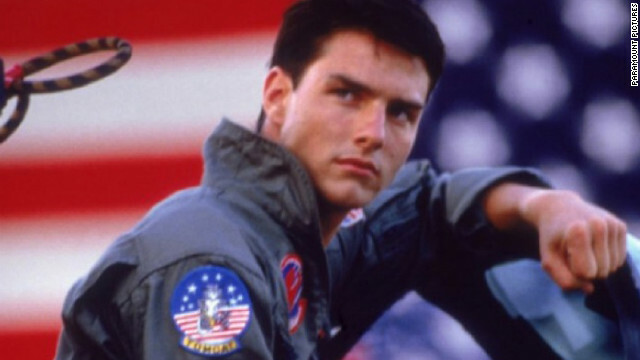 Cruise’s post and the light-hearted feud between the Air Force and Navy has revived the buzz around production of a ‘Top Gun’ sequel — a project that David Ellison, chief executive officer of the Skydance production company, confirmed was in the works three years ago. The original film centered on pilots attending the Navy’s Fighter Weapons School at the former Naval Air Station (NAS) Miramar in San Diego and the Navy said it is providing access to one of its facilities to support the sequel’s production. “This week, specifically 30-31 May, the Navy provided Paramount Pictures access to Naval Air Station North Island in Coronado, CA, to support the Production of ‘Top Gun’: Maverick,’ Navy spokesman Lt. Cdr. Dan Day told CNN. “Further Navy support of the production is still being determined,” he added. The plot has largely been a secret but indications are that the film is expected to be set nearly 30 years after the original — though it appears Cruise’s character has only reached the rank of Navy Captain despite serving as a Lieutenant in the first film. Navy recruitment saw a major boost in the 1980s and into the 1990s after the original film’s release. Production of the sequel comes as the Navy — as well as the Marine Corps and Air Force — are all facing a shortfall of fighter pilots, according to a report released last month by the Government Accountability Office.